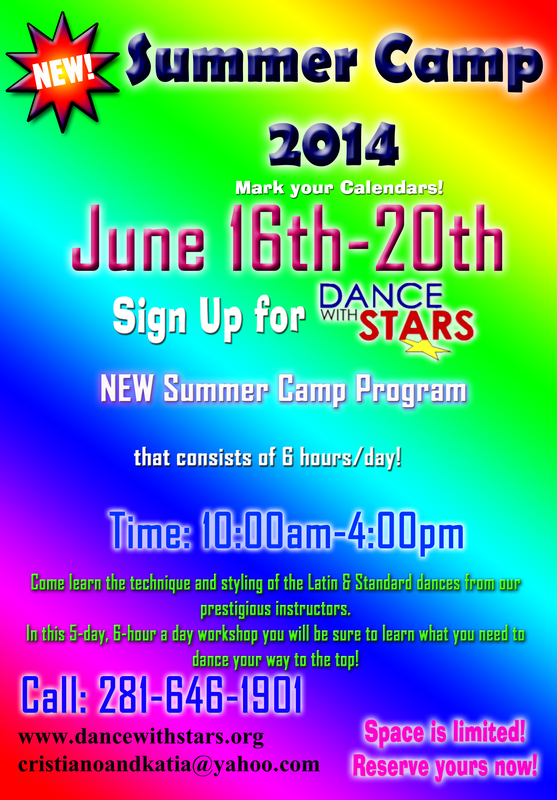 Kids Dance Summer Camp Program, June 16th-20th 2104. Previous PostPrevious Kids Dance Summer Camp Program, June 9th-June 13th 2014. Next PostNext No Dance Classes on July 4th 2014.